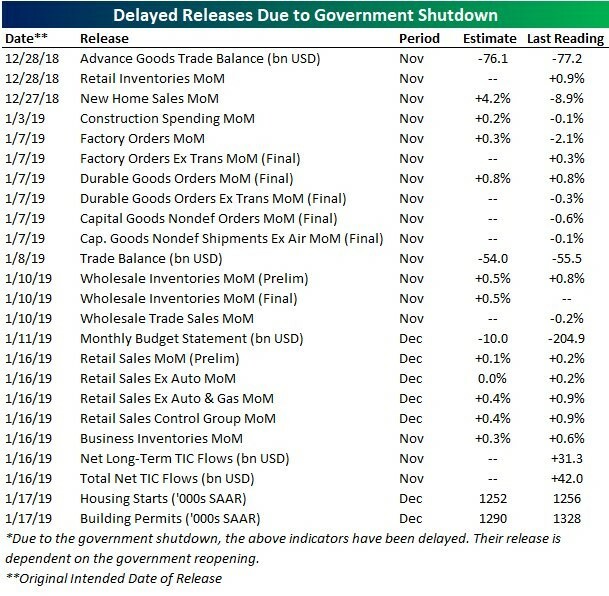 The December industrial report is important because there isn’t that much economic data being reported, and because the soft manufacturing data has shown weakness. We have discussed the weakness in the January Empire Fed manufacturing report and the weakening December manufacturing ISM PMI in previous articles. This report showed manufacturing was very strong. Hard data always trounces soft data. It’s important to clarify that while both hard and soft data are collected through surveys, hard data is representative of the past whereas soft data exemplifies forward-looking expectations.